Cakes, cupcakes, pies for all occasions! Whether it’s for a birthday, Christmas, Thanksgiving or a Bar Mitzvah, Organic Oven’s got you covered. Although we have gluten-free products in stock at our Toronto cafe and Brampton bakery on a daily basis, if you are looking for something a little fancier, we only ask that you give us at least 3 business days notice. Our standard ordering policy will apply. For bigger events such as wedding and showers, character or fondant cakes and handmade decorations, we require a few weeks notice. This entry was posted in Blog, General Information, Uncategorized. Bookmark the permalink. 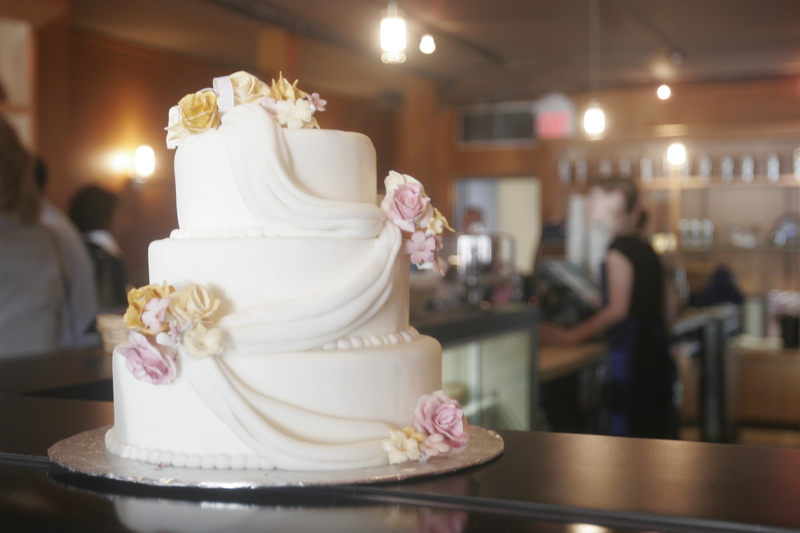 Hi there, I’m looking for a vegan wedding cake for a Feb 2013 wedding, serving around 100 people. I am wondering approximately how much it would cost, and any other info I should know. Thanks!